If you are a painter, artist or a lover of art work, you certainly would have come across a diamond painting. It is considered as an easy, exciting and relaxing craft hobby, which appeals to people across all ages. Youngsters in particular have a liking for this. It is open to novices and also experts and professionals and therefore, it would not be a bad idea to have to some decent knowledge about the various diamond painting techniques. Though it is referred to as diamond painting, we must understand that it has got nothing to do with real diamonds as such. It is more about learning a few things pertaining to painting by numbers, cross stitching and making use of mosaic. One can use all the above together or they could be used individually or in combinations. It is highly flexible and this one of the main reasons as to why diamond painting is considered so very special and different. 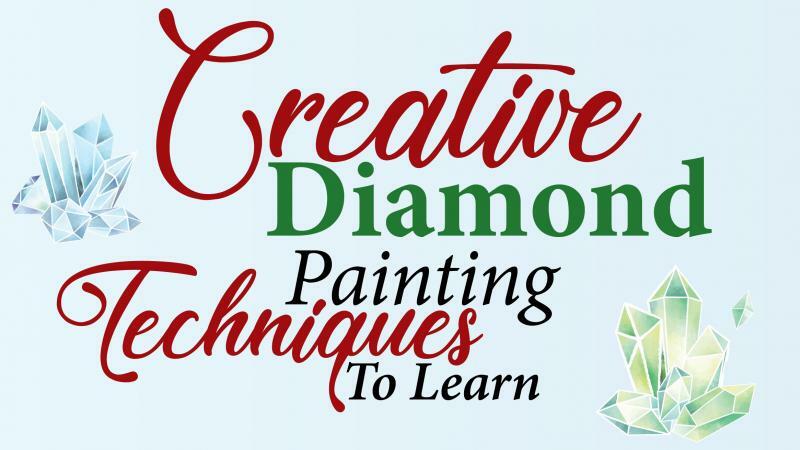 If you are able to learn or master any one of the above, you will be able to learn more about the various diamond painting tips within the shortest period of time. However, like all painting options, there are some techniques which you must learn and master. This is what we will be sharing to our readers over the next few lines. We are sure it will go a long way in better understanding this form of painting and acting accordingly. The first starting point is to have a reasonably clear understanding about the diamond painting kits. This might vary from supplier to supplier, but on the whole they will have similar materials. These include canvas, diamond color as per design, tub of wax, diamond applicator tools and small treys which can hold the diamond in place. The applicator tools can be tweezers or applicators which are pencil like in appearance and shape. Only when you have a clear idea about the packs and its contents will be you able to understand fully the various diamond painting tips. Diamond Painting is an art. The canvas for the painting usually come with a protective plastic film layer over it. Before starting the project, you must first peel of the protective film. The film should not be removed at once because doing so will leave a sticky surface behind which could make work difficult. This is one of the basic diamond painting ideas which you always must bear in mind. It will also prevent your work from being damaged by dust and debris. Moreover, it will retain the freshness and newness which is so very important and vital. You also must be aware that the diamond usually are available in small packages and the packages are used to separate one color from another. You also must spend some quality time reading and understanding the color chart and the various symbols, before getting started. It would not be a bad idea to write the symbol on the packages of diamond. This would go a long way in saving time and avoid searching of the symbols when you actually get down to work. It would not be a bad idea to visit a few good online painting gallery sites to get some good idea about it. 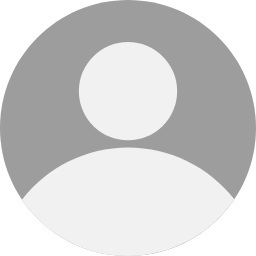 If you look around and look at those who sell painting online (diamond paintings) you will have a few takeaways which could be very pertinent and useful. It is always better to start from the corners and move up to the center of the surface. You will understand it better when you look at the trays, which come with your kit. The treys have been designed to keep the diamonds in place as you work. Working from the corners and moving forward helps you to make better use of the treys. It also will prevent messing up the whole thing when you are working. When you are working with different colors, you must ensure that you have them in different small containers or treys. This will help prevent confusion and will increase speed and efficiency as far as your diamond painting work is concerned. The diamond containers should be labeled because it will make the identification simpler and easier when you use it at a different point of time. When putting the diamonds on bowls or treys, you must not forget shaking them. This will ensure that the diamonds always lay on the flat side. This will help you to make good use of the applicator tool when it comes to picking up the diamonds. You can also have them placed onto the canvas without too much of a struggle. When the work has been finished, you must make sure that the wax tub has been carefully resealed. The applicator tools also must be wrapped thoroughly with plastic. This will prevent drying and it will be ready for use the next time around. Diamond Painting Techniques are not that hard to learn. What's hard is to actually practice diamond painting and create a masterpiece out of your leanings and imagination. I hope you found this piece of importance and you learned some great diamond painting tips and tricks.